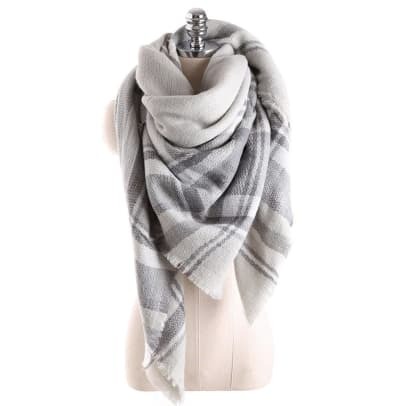 If there&apos;s one accessory that&apos;s making a statement this season, it&apos;s the blanket scarf. Equal parts functional and fashionable, it&apos;s cozy, it&apos;s cute, and it&apos;ll keep you looking and feeling warm well into winter. 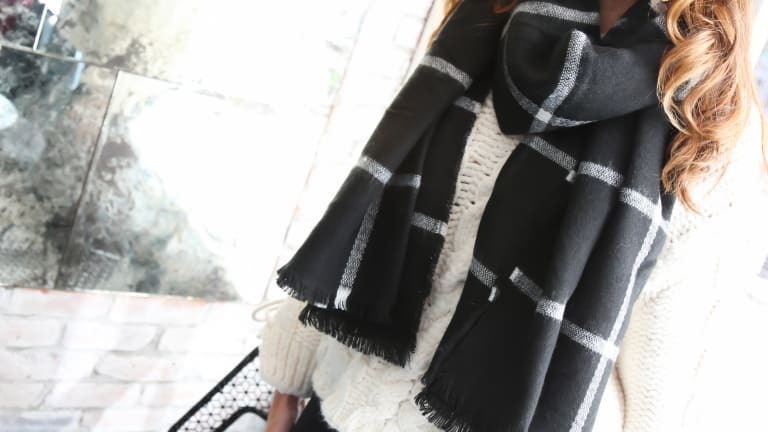 Whether they&apos;re solid, striped, plaid, or tartan, they go with everything and complete any autumnal ensemble. 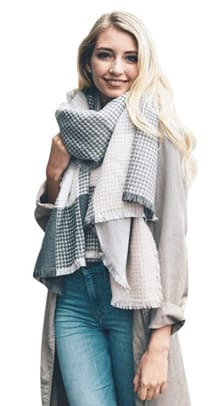 Blanket scarves are just so versatile--you can loop them around your neck, drape them over your shoulders, or even use them as a picnic blanket in a pinch. 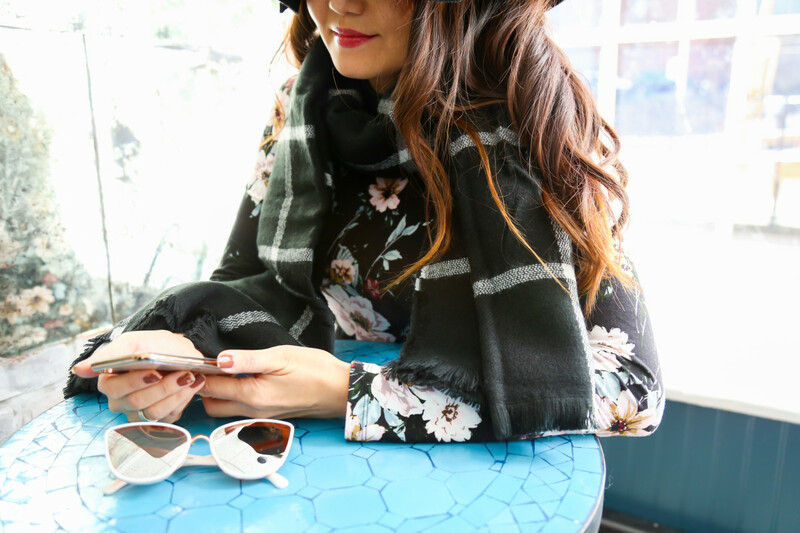 You can check out all our favorite ways to style a blanket scarf HERE. Best of all, you don&apos;t have to spend a lot to snag yourself a chic and luxe-looking option. That&apos;s why we can&apos;t stop growing our collection of blanket scarves. (Plus, they make an amazing holiday gift!) 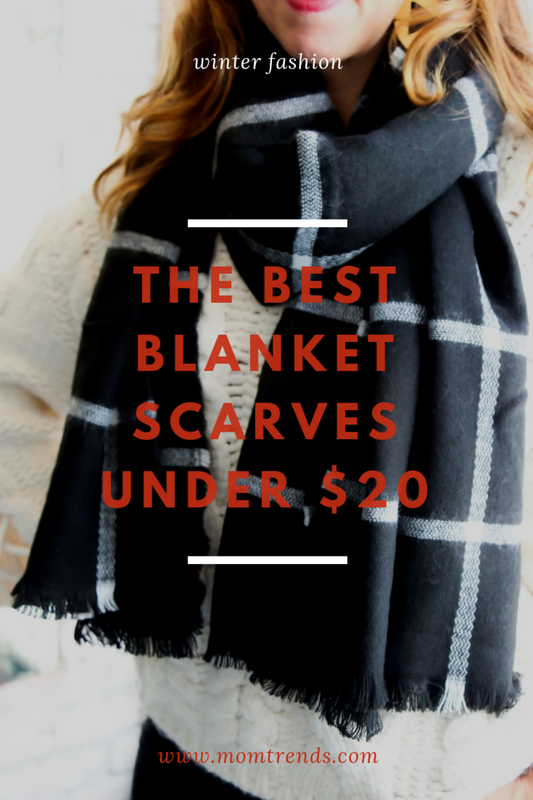 We&apos;ve rounded up a few of the most stylish and affordable blanket scarves for your shopping pleasure. Enjoy!